There is only one name to remember if your considering Semi-Permanent Makeup... Debra Robson! Famous actresses have her number on speed-dial, beauty journalists are raving about her, and thousands of women worldwide have her to thank for restoring their self-esteem. 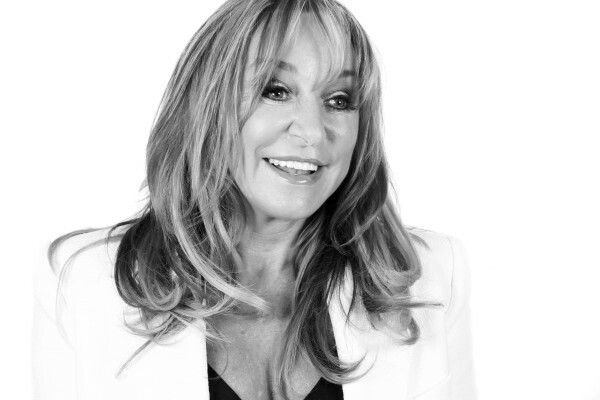 Debra pioneered Semi-Permanent Makeup over 27 years ago and has since performed more than half a million treatments, so it is no wonder that she is acknowledged as the leader in her field. Debra strives for perfection, whether she is working on the eyes of a Hollywood star or restoring the brows of a client who has lost their eyebrows through chemotherapy or alopecia. When you opt for Semi-Permanent Makeup, it is important that you turn to a true expert to ensure perfect and safe results. The beauty of Debra’s work is that the effect is incredibly subtle. Nobody will guess that you have had the treatment - but everybody will notice that you look fresher, prettier, and more radiant. "The No Makeup Makeup Look!" Debra’s trademarked micro-pigmentation technique - FAME® (Facial Aesthetic Micro Enhancement) is ultra-delicate. Using her signature range of Liquid Perfection® pigments, the effect is natural and incredibly long-lasting. Her clients regularly describe the results as ‘a miracle’, giving them the confidence that even the highest-tech cosmetics simply can’t achieve. Countless celebrities have Debra to thank for their flawless ‘red carpet’ looks - from Hollywood ‘A-Listers’, through to pop stars, reality TV stars, supermodels, and even royalty. Being utterly passionate about her profession Debra totally understands what is required to build a superb relationship with her clients. She knows the importance of superior quality consultation and treatments, and as well as having treatment with her personally, you may choose from an elite team of technicians who have been individually selected, trained and monitored by Debra personally. So, you can rest assured that you will be in safe and capable hands! To see Debra or one of our Aesthetic Beauty Consultants please ask our team for more information on Tel: 0333 600 3031.